Acquisition of Universal Engine Services | PowerSecure Service, a wholly-owned indirect subsidiary of PowerSecure, Inc.
Power Pro-Tech Services announces the acquisition of Universal Engine Services (UES) in Houston, TX. 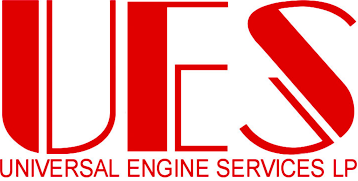 UES was founded in 2003 by Richard Harris and Britt Bailey with the backing of United Holdings. Given the change in United Holding’s strategic direction after its acquisition in 2011 by Kirby Corp, PPT had the opportunity to team up with management in purchasing the business of UES, which is focused on service the emergency generator systems of healthcare and property management companies throughout East Texas. Britt Bailey will assume the role of Service Manager for the entirety of PPT’s operations throughout East Texas working from PPT’s Houston office.